 Covenant Keepers is our Men’s Ministry. Covenant relationship is the heart of God for His people. We believe that as men rise up and lay hold of the covenant heart of God for their marriage, family, children, friends, leaders and church, they will become the man who God has called them to be. Come along to our next Covenant Keepers event, by heading to our events page for more information.